The next in a series of “Paint & Sips” will be offered on Friday, January 11, from 6–8 PM. Participants are invited to have a glass of wine, grab a paintbrush and uncork their creative sides for a sociable and fun evening under the guidance of Andover artist Molly Leith and using a well-known work of art for inspiration. The fee of $25 includes wine, soda, snacks and art supplies. 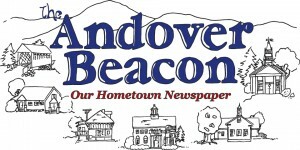 Space is limited and advance registration is required at AndoverCommunitySpace@nullgmail.com. 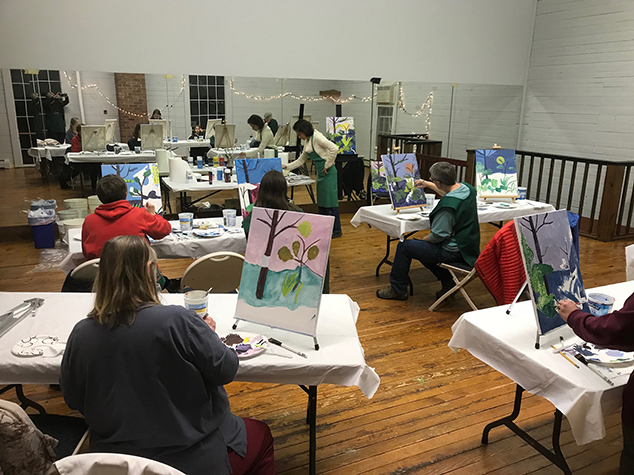 Local residents or organizations who might be interested in hosting a private “Paint & Sip” event at The Hub for a group of friends or members are also welcome to contact AndoverCommunitySpace@nullgmail.com for details.